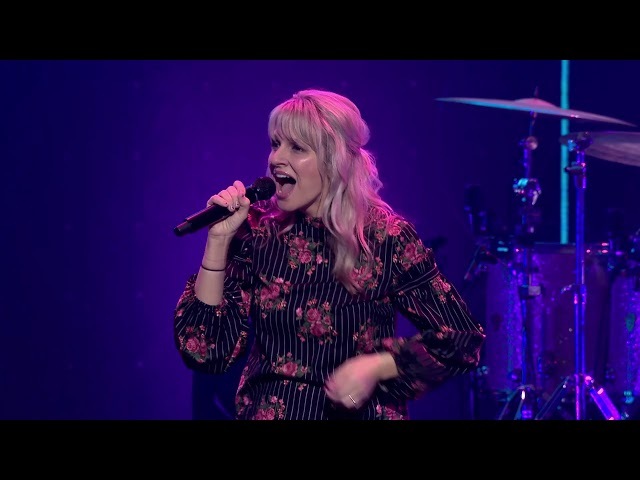 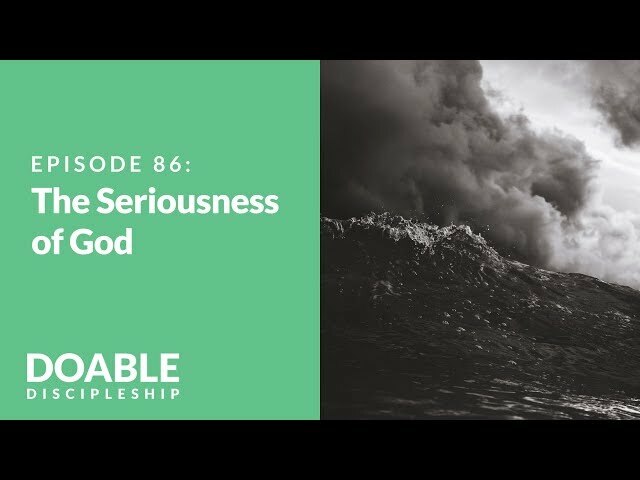 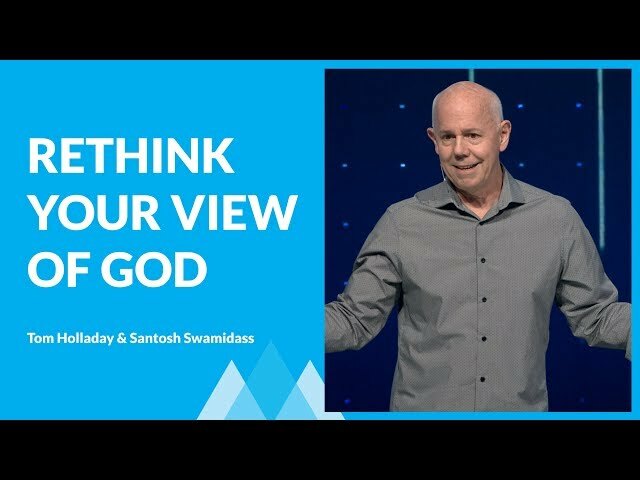 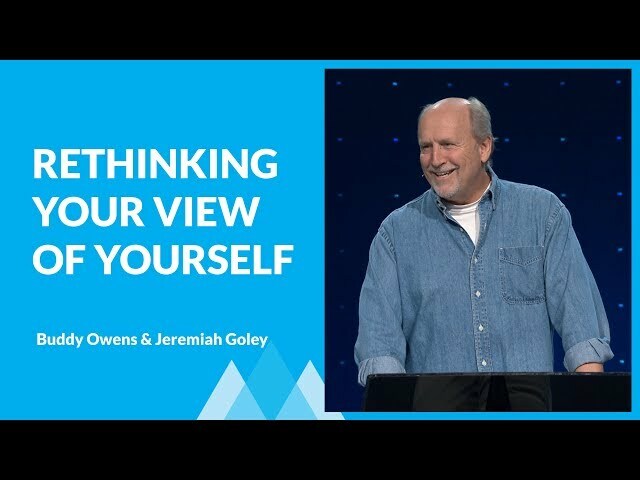 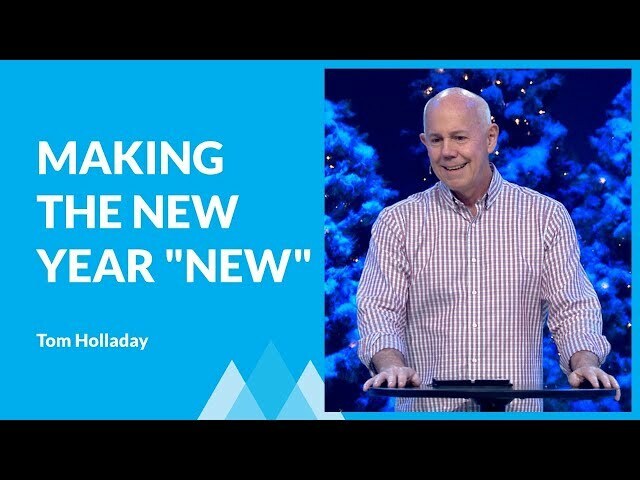 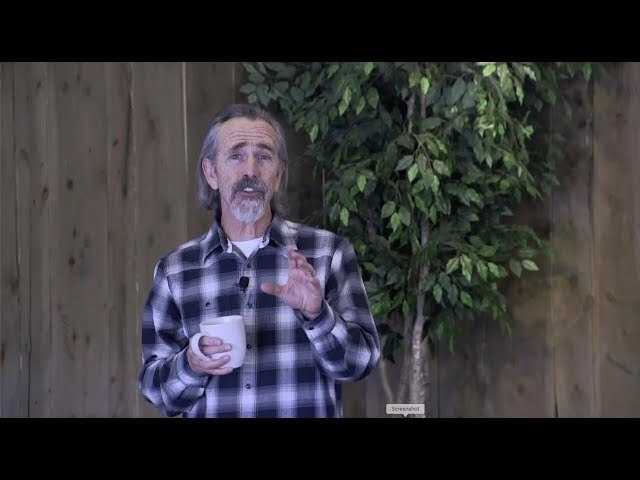 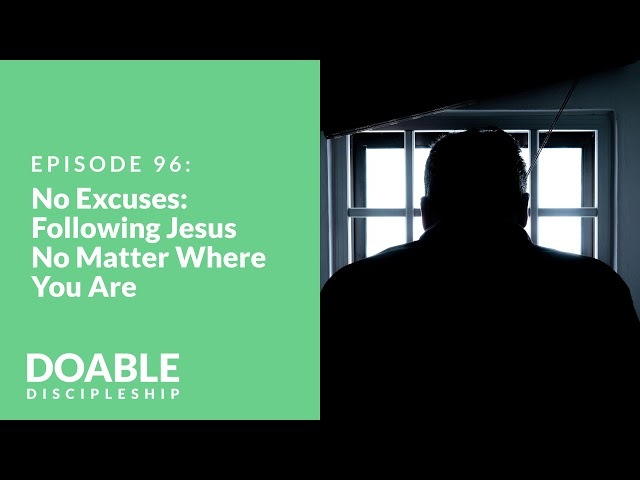 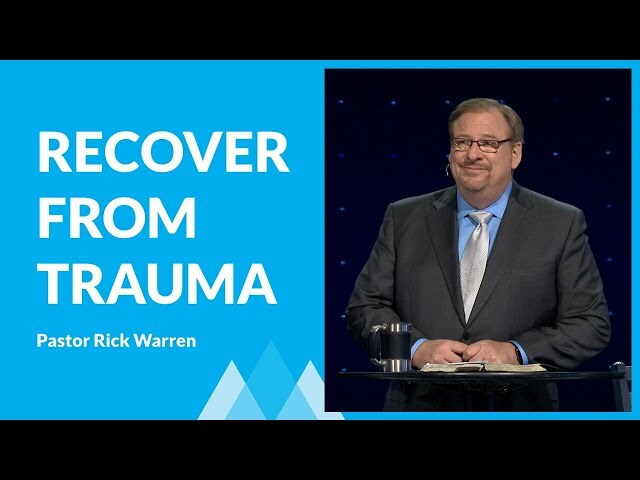 http://saddleback.com/comebacks — Have you ever wondered why you have so many setbacks in life? 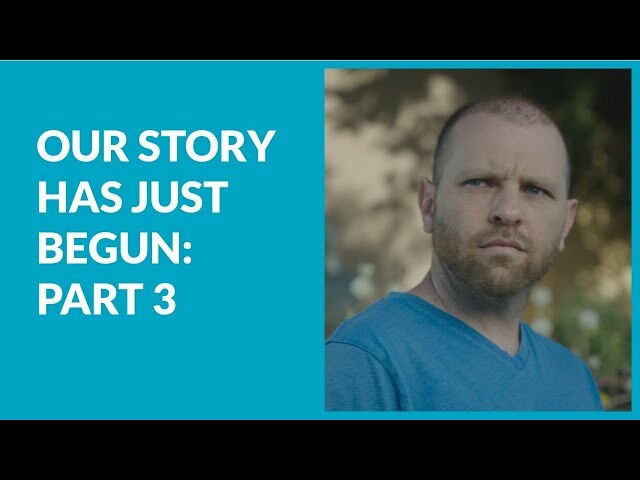 Are you waiting for a happy ending to all the suffering and challenges? 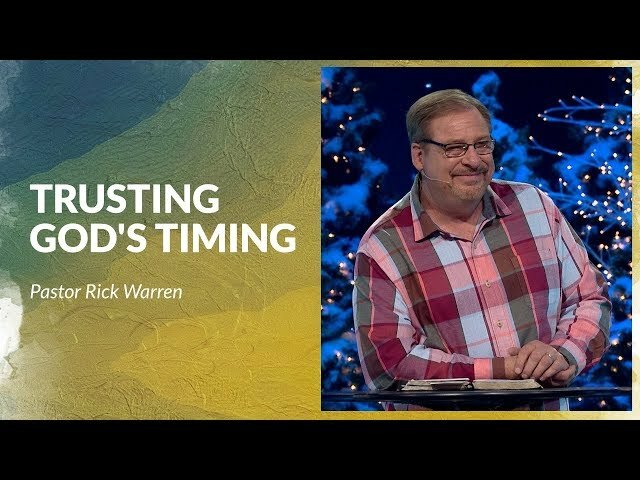 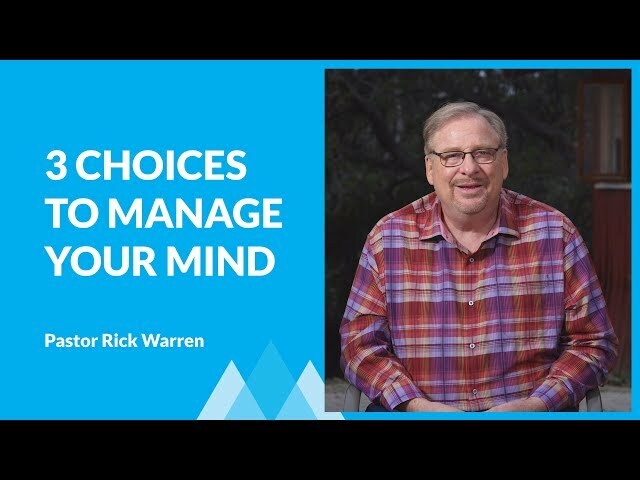 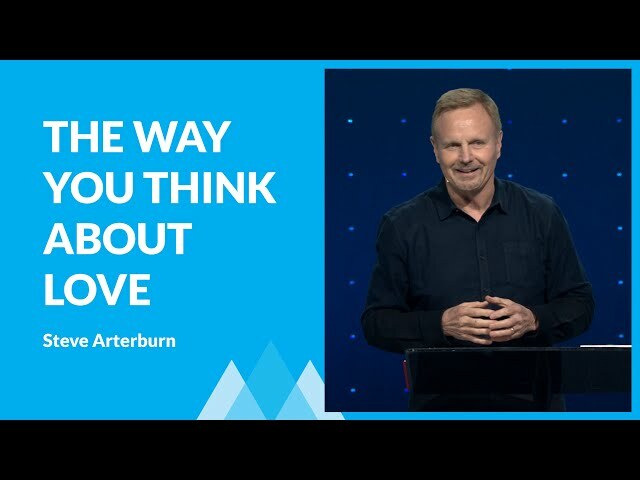 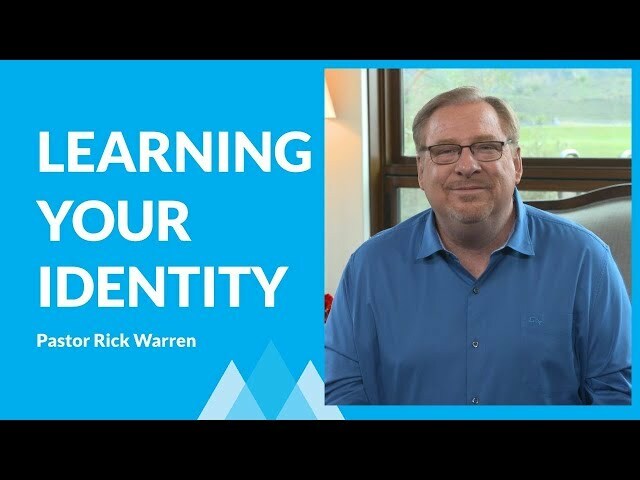 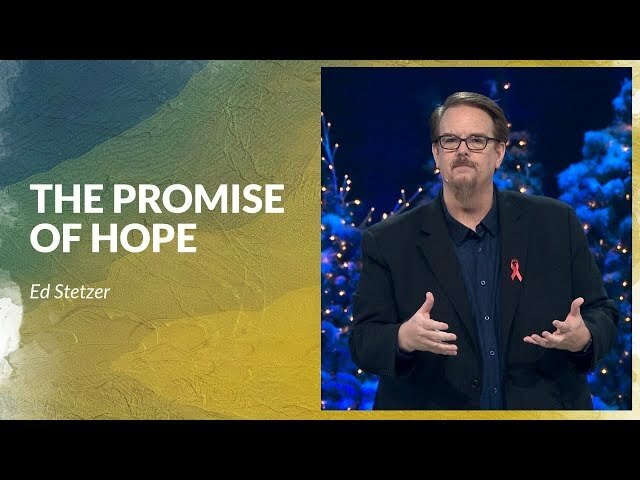 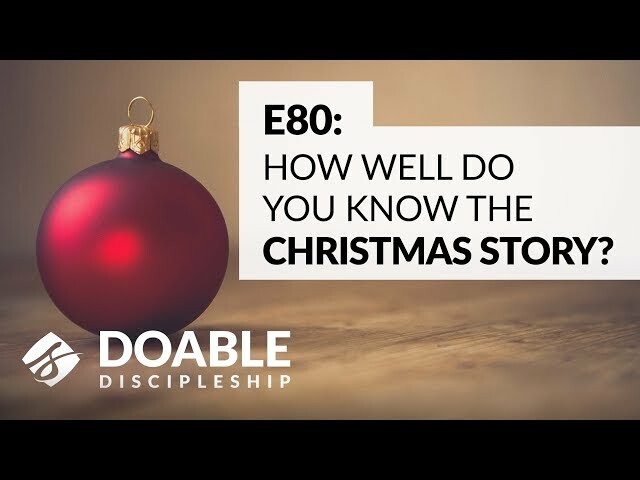 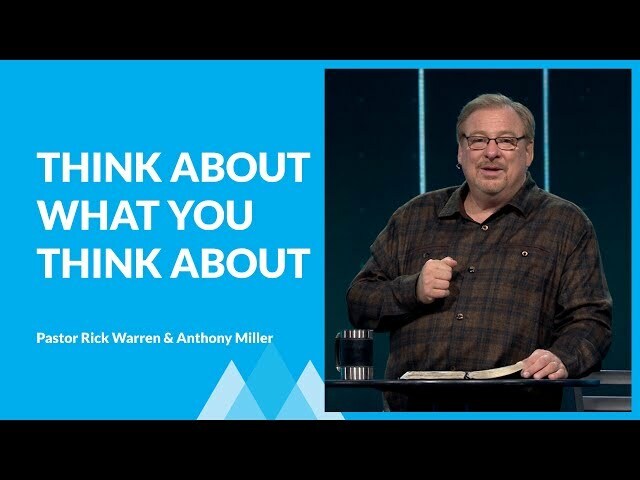 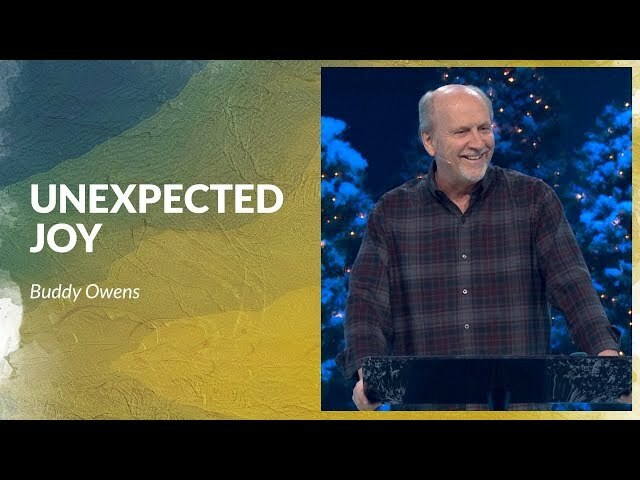 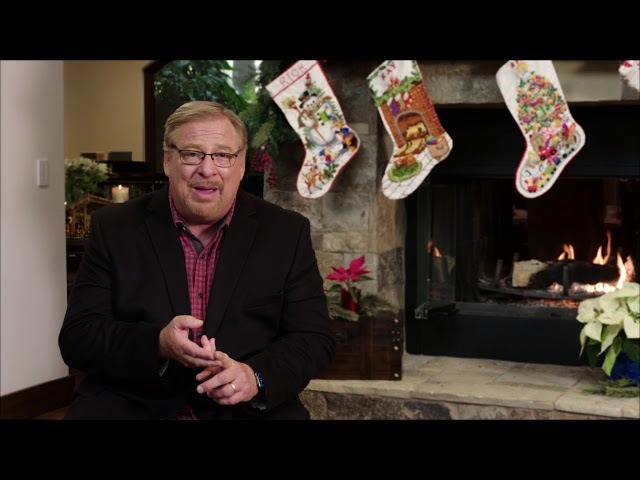 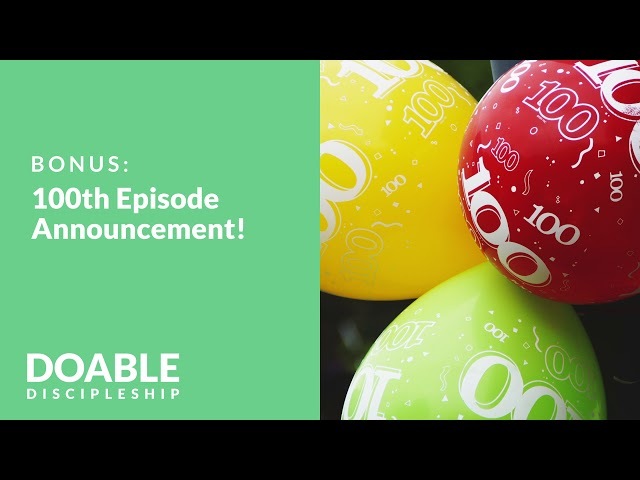 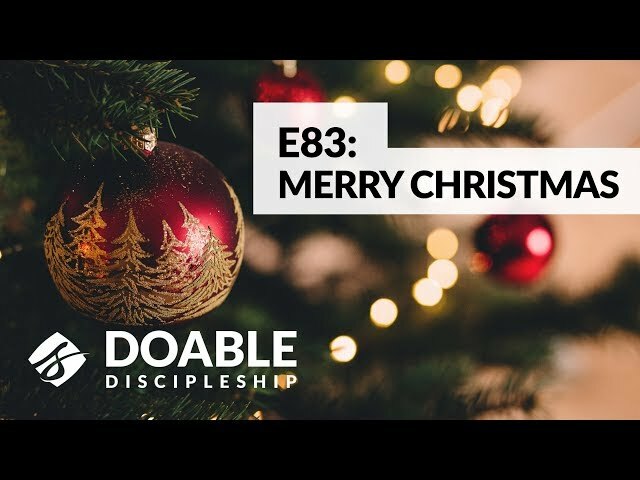 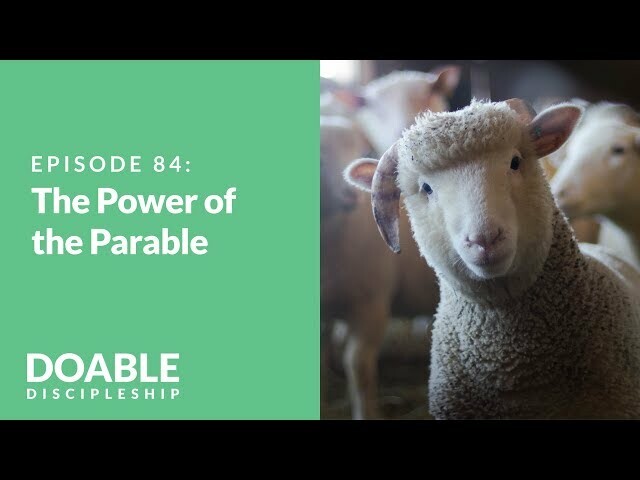 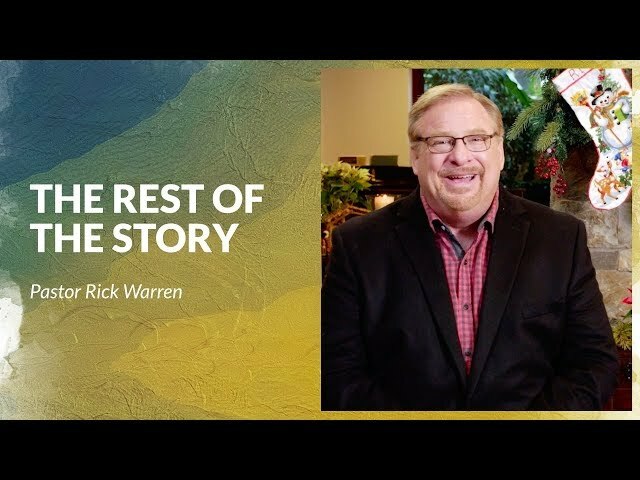 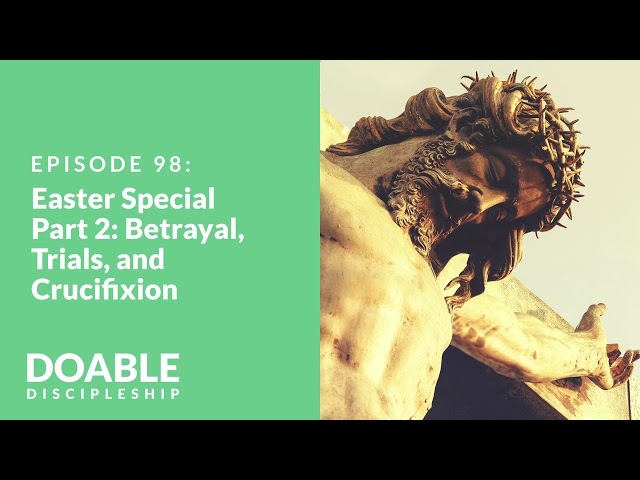 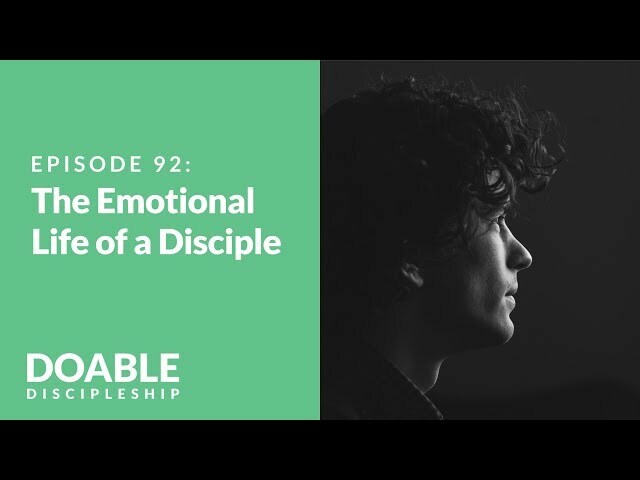 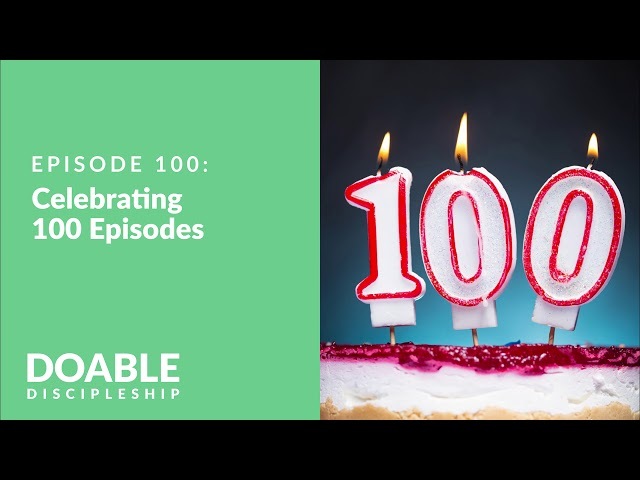 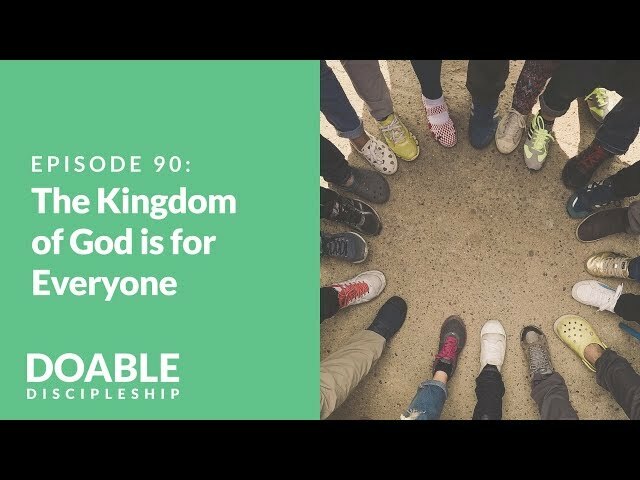 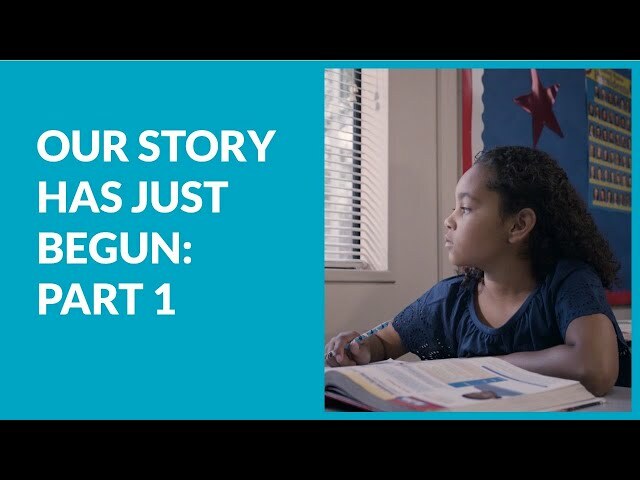 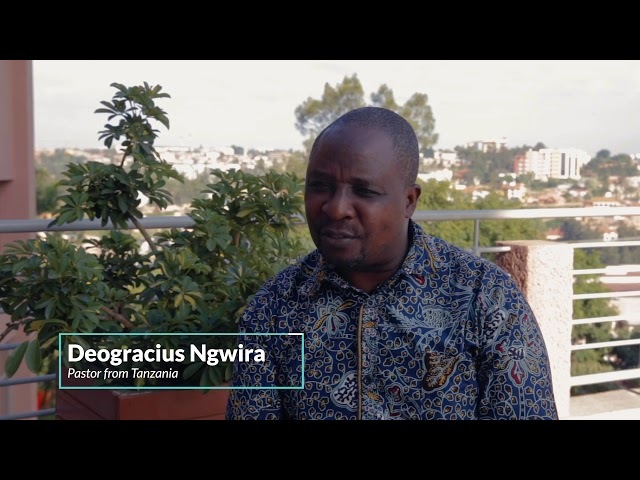 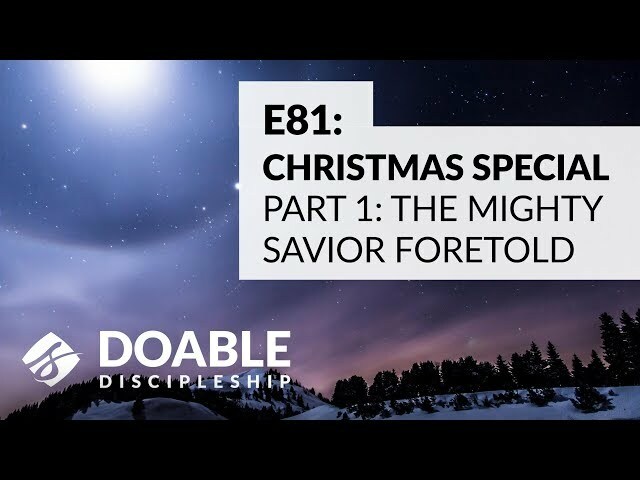 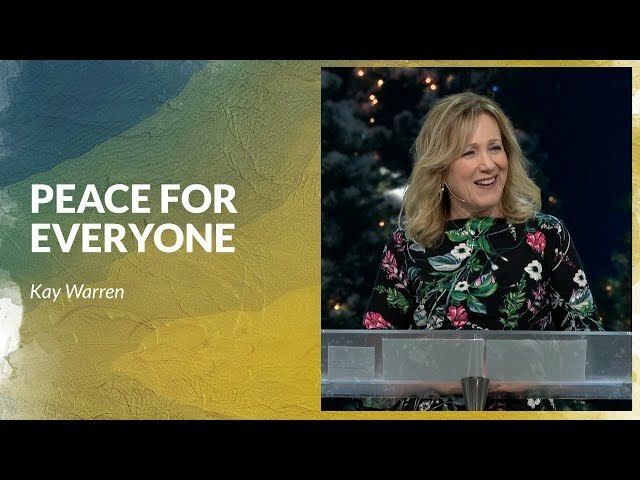 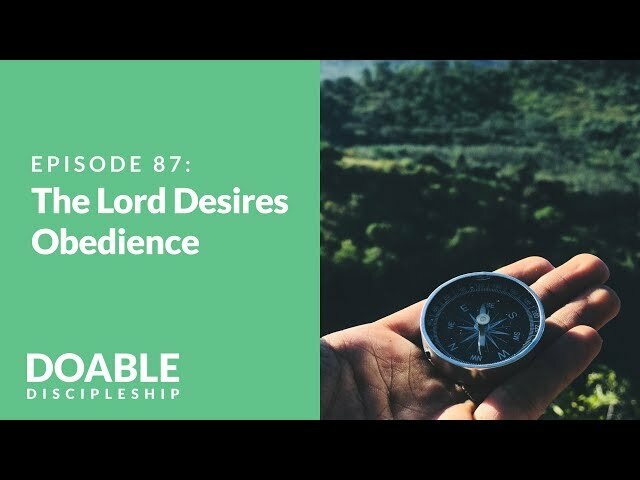 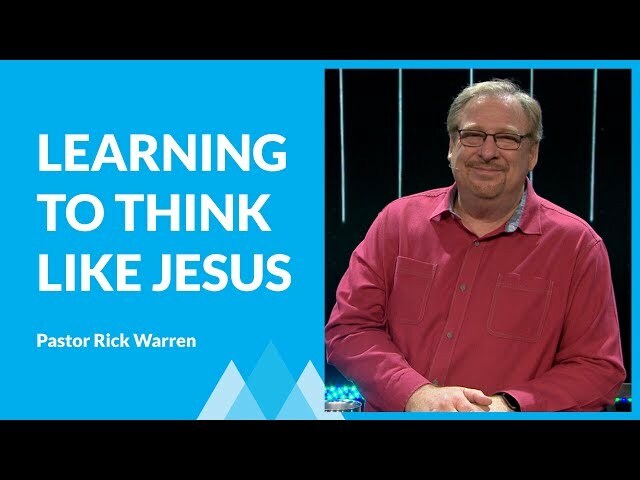 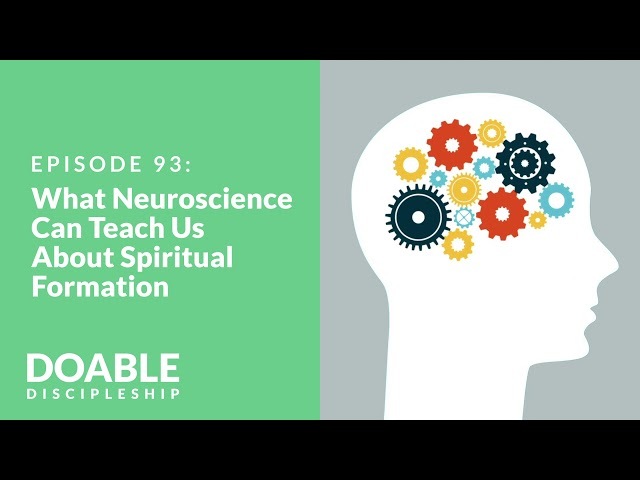 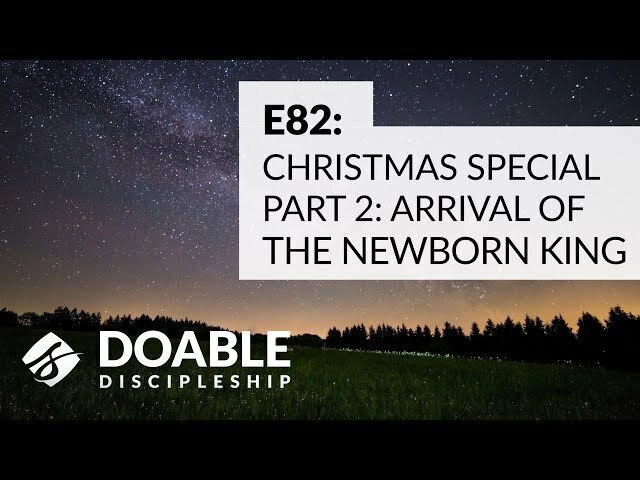 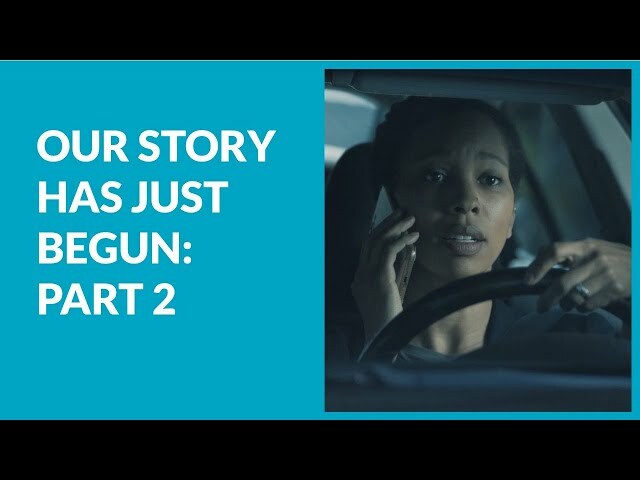 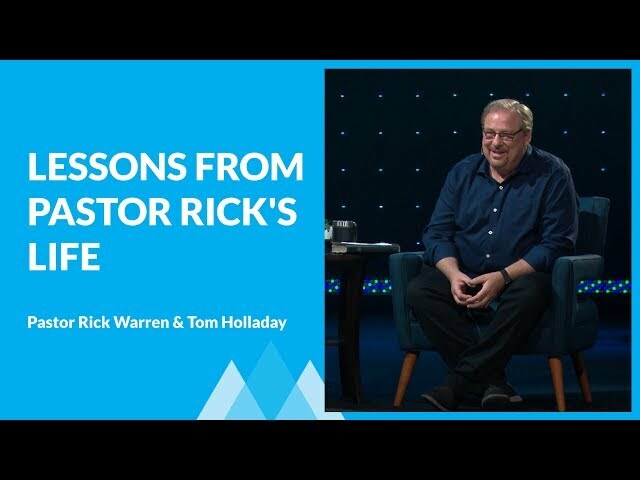 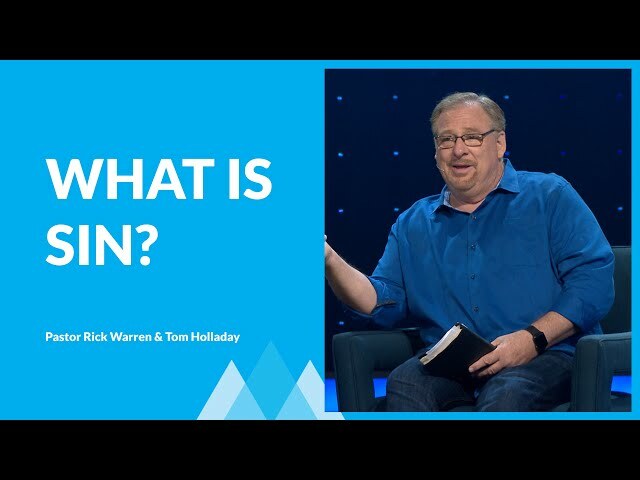 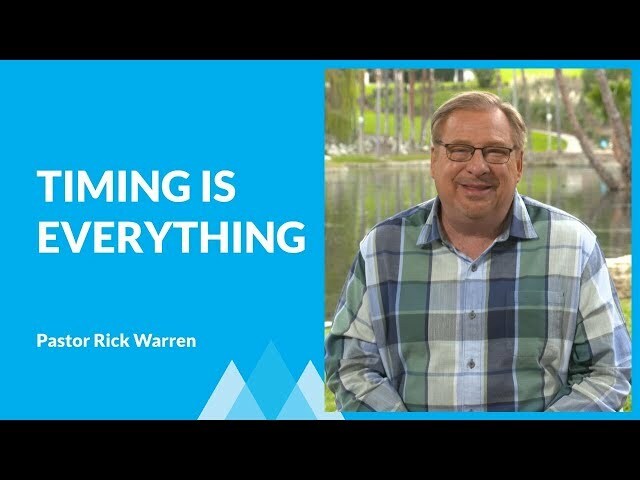 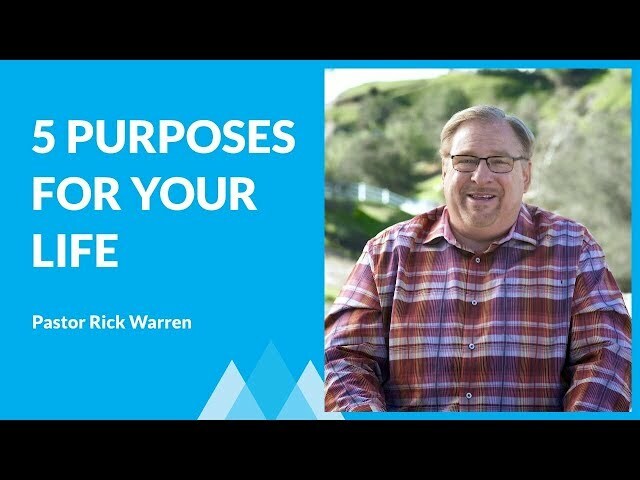 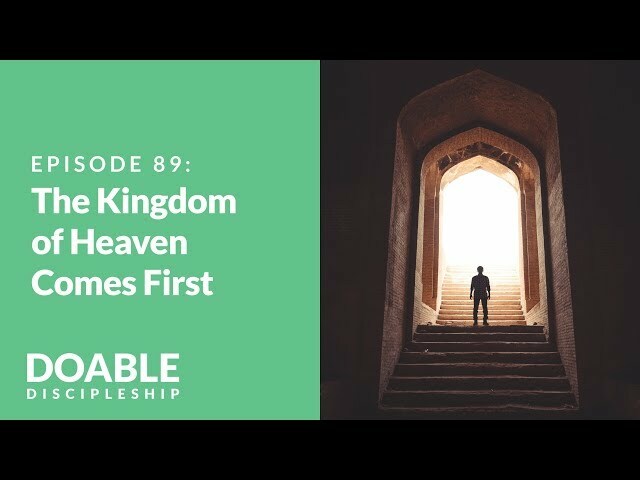 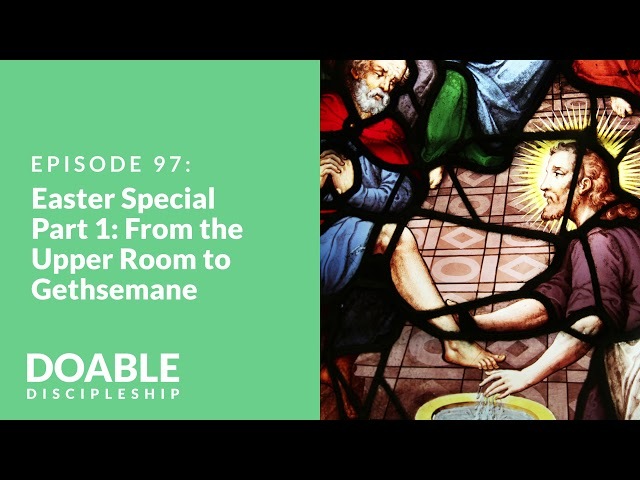 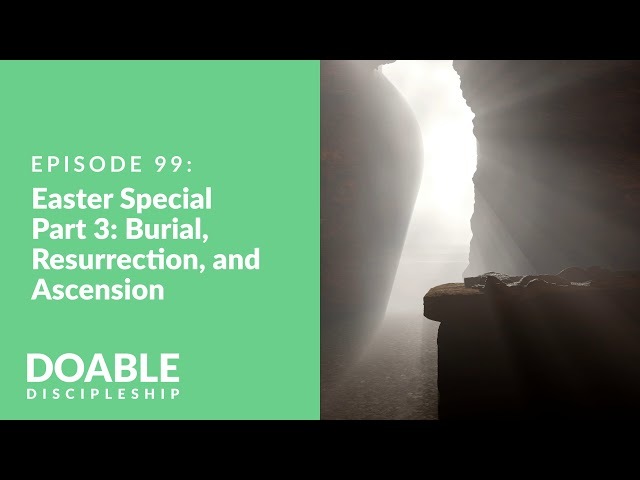 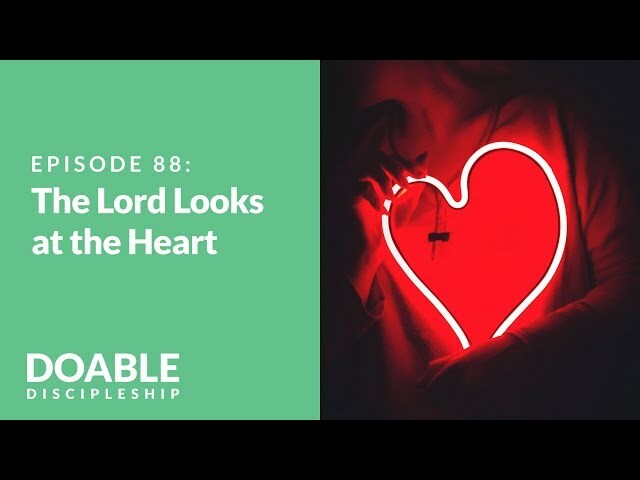 In this message, Pastor Rick Warren tells us about a series of painful setbacks in Joseph’s life and how God used them to position Joseph for a spectacular comeback that saved two nations. 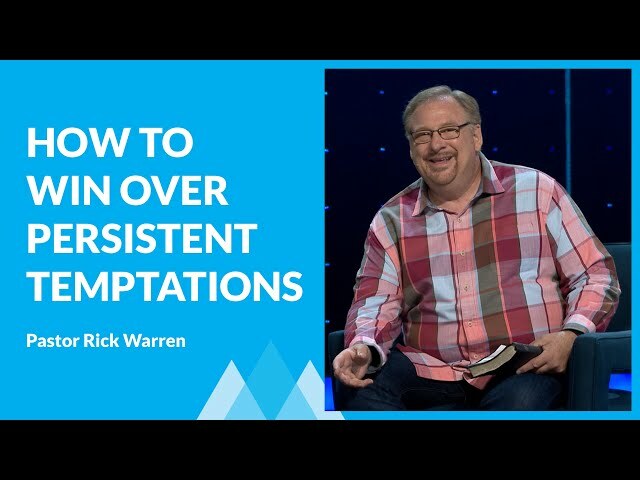 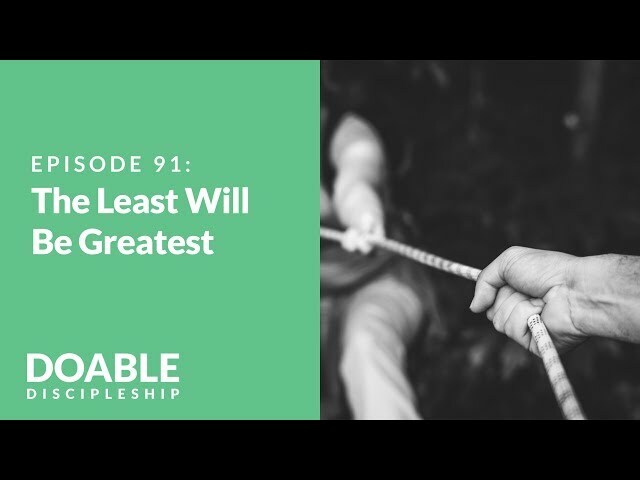 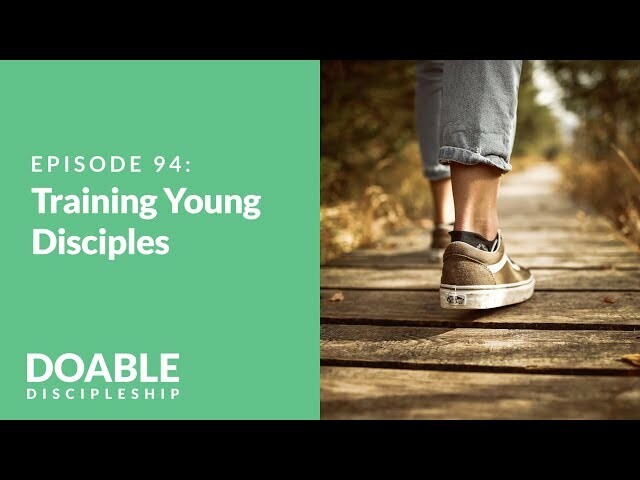 You’ll learn how to follow his example of resilience by depending on God’s presence no matter where you are, and trusting his plan regardless of how long it takes. 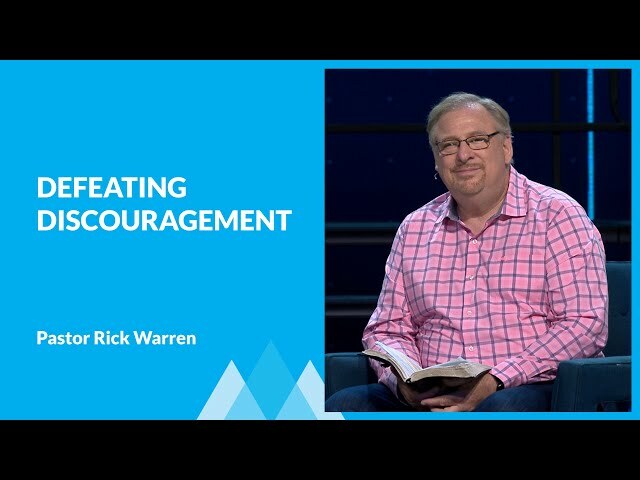 Don’t miss this encouraging message that will help you lean on God’s help in every challenge that comes your way!